The U.S. justices say second mortgages survive borrower bankruptcies – even when a first lien exceeds a property’s value. That shelters the kind of lending that helped inflate the housing bubble. Banks need incentives to offer credit carefully, not raise the roof like it’s 2006. 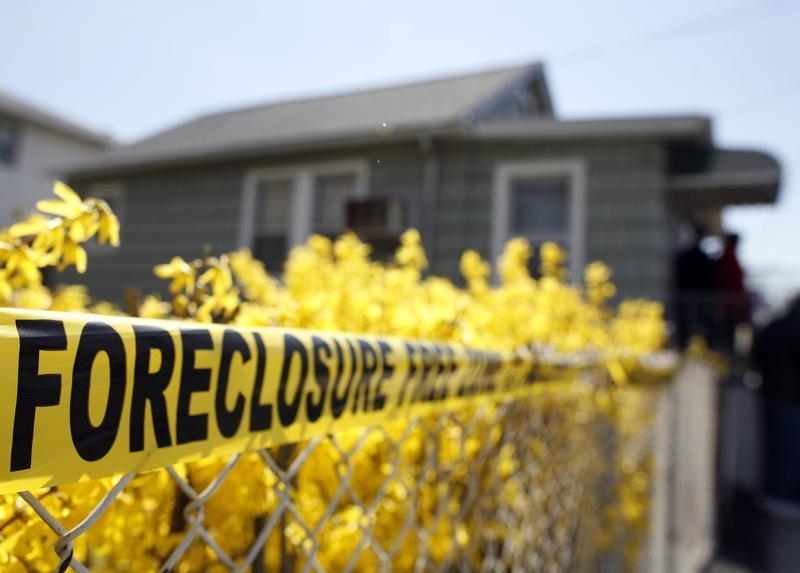 The U.S. Supreme Court ruled 9-0 on June 1 that second mortgages remain secured in bankruptcy proceedings even if the underlying collateral is worth less than the amount of a first mortgage on the property.